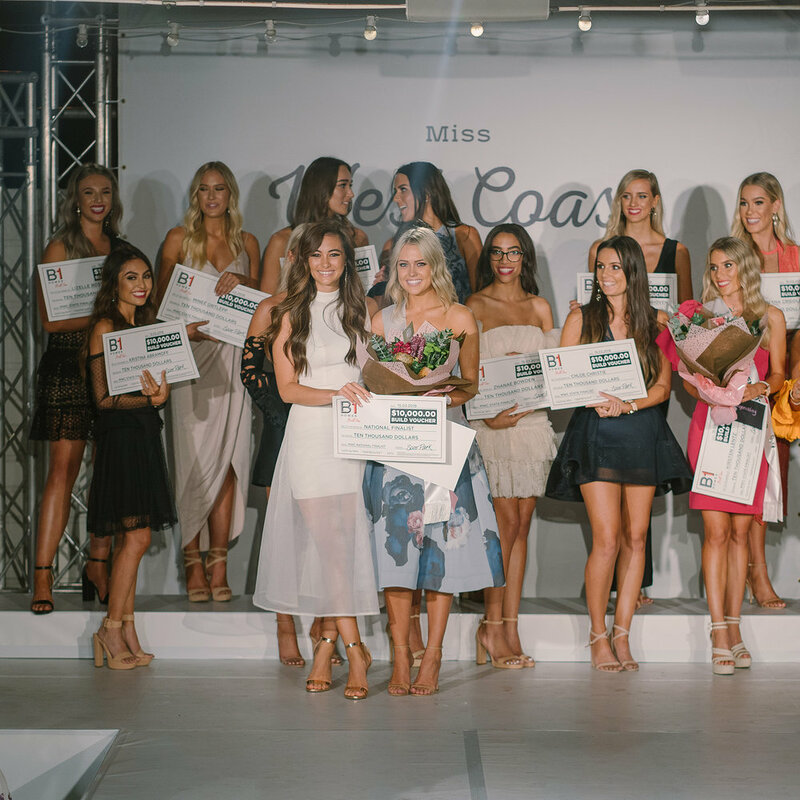 Friday March 15 saw the Miss West Coast Official Final take place at the beautiful Coast Port Beach. 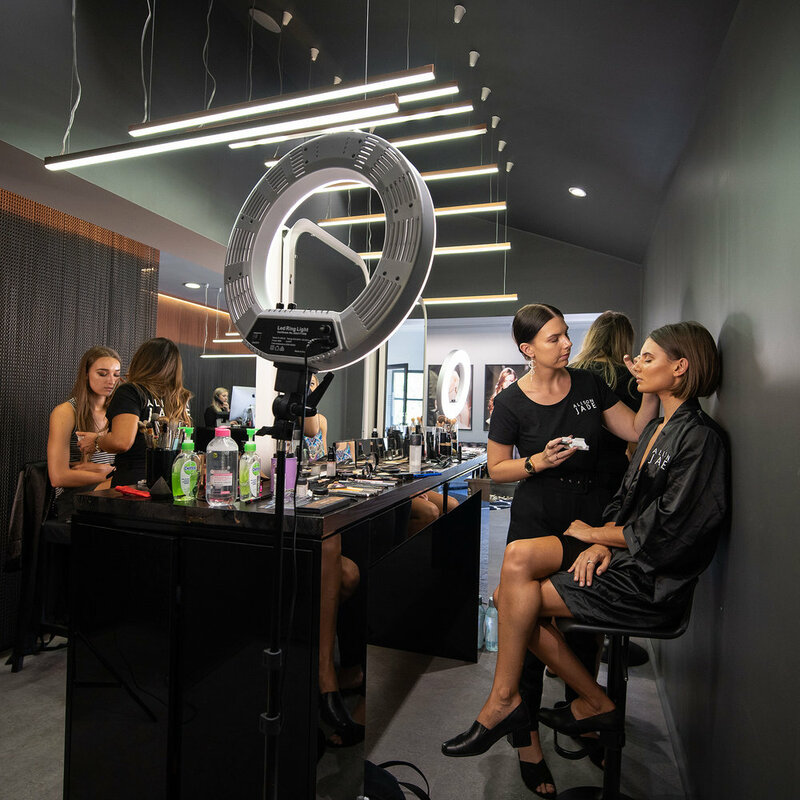 Hosted by Francesca Hung and Sophia Barbagallo the State’s 18 Finalists vied for a spot in the National Final. The evenings presentations saw Julia Edwards crowned as Miss West Coast 2018. The girls were dressed in Ester & Co, Bondi Born and Something Borrowed. Isabel Stewart-Kasimba, Julia Edwards, Justine Heron and Shivon Sweet all scored places as National Finalists.